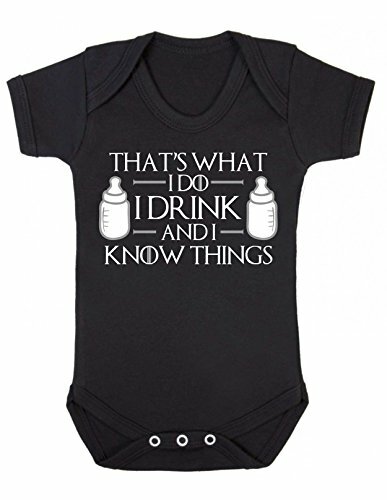 Here at Reality Glitch we love this Game of Thrones inspired babygrow and we think you will too. 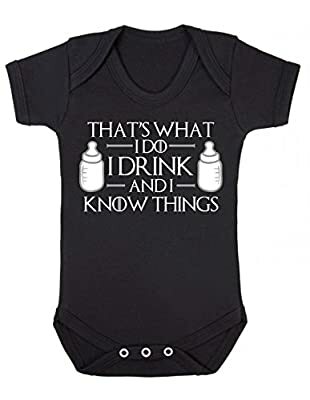 Manufactured from 100% Supersoft cotton with 3 nickel free poppers this bodysuit guarantees maximum comfort and premium quality feel and appearance. The perfect gift! We have a HUGE selection of products inspired by popular culture with most designs available for Men, Women and Kids. Check them out! 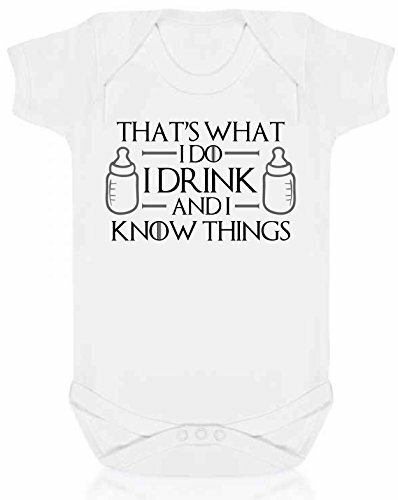 100% Cotton Short Sleeve Babygrow manufactured in the UK. 3 Nickel free poppers to the bottom. At Bullshirt we use Industry Leading Printing Techniques to Guarantee The Best Quality Finish. Full Customer Satisfaction Guaranteed From Product to Delivery.